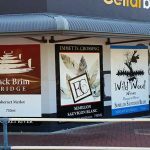 Do you want your metal signs to be graffiti proof? 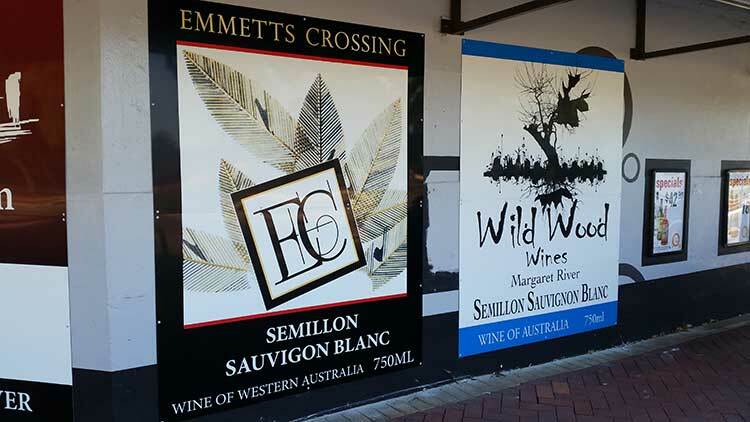 With anti graffiti coatings available, Perth Graphics Centre can help. 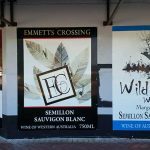 No sign is immune to graffiti, so Perth Graphics Centre has developed certain methods to minimise the damage made when someone graffitis your sign. 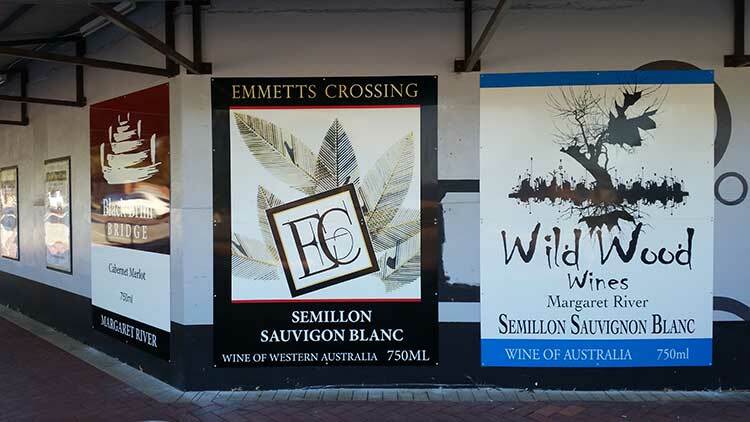 With our state of the art finishes, spraycans or permanent markers don’t stand a chance. It must be said, that if someone wants to damage your sign, it’s going to happen no matter what. So, it’s all about minimisation. Nothing can stop a screwdriver or blade scratching your signs. 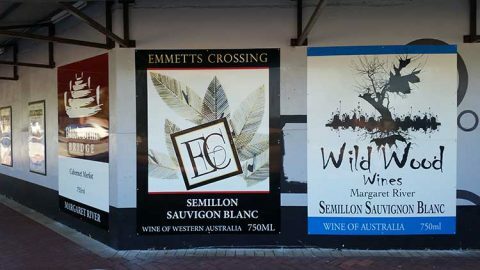 But with our anti-graffiti coating on your sign, some methylated spirits or turps should do the trick when someone uses paint or texta. While some sign companies rely on polyster anti-graffiti films, we are of the belief they aren’t good enough. Polyester goes yellow in the sun and then cracks and peels. No one wants their signs looking like that. That’s why we use PVF films. Their chemical resistance is second to none. 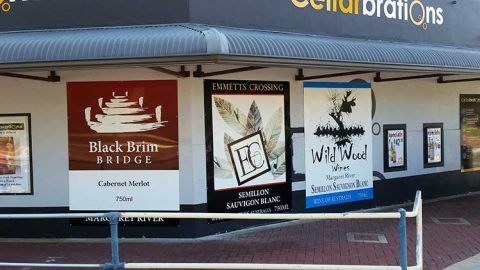 Not only that, but PVF has UV inhibitors, meaning it extends the life of the sign as well. 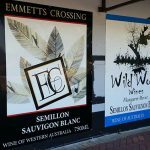 Digital prints last for years longer, while vinyl lettering almost doubles in life. PVF film is also known as Tedlar, a DuPont name. But it’s a product that has stood the test of time, and one that is well worth the extra investment. When you’re having your sign made by Perth Graphics Centre, enquire about PVF and Tedlar coatings, and you can be sure you’ll have the best protected signs out there.